I have one left for sale when they arrive next week. If you are interested, let me know. 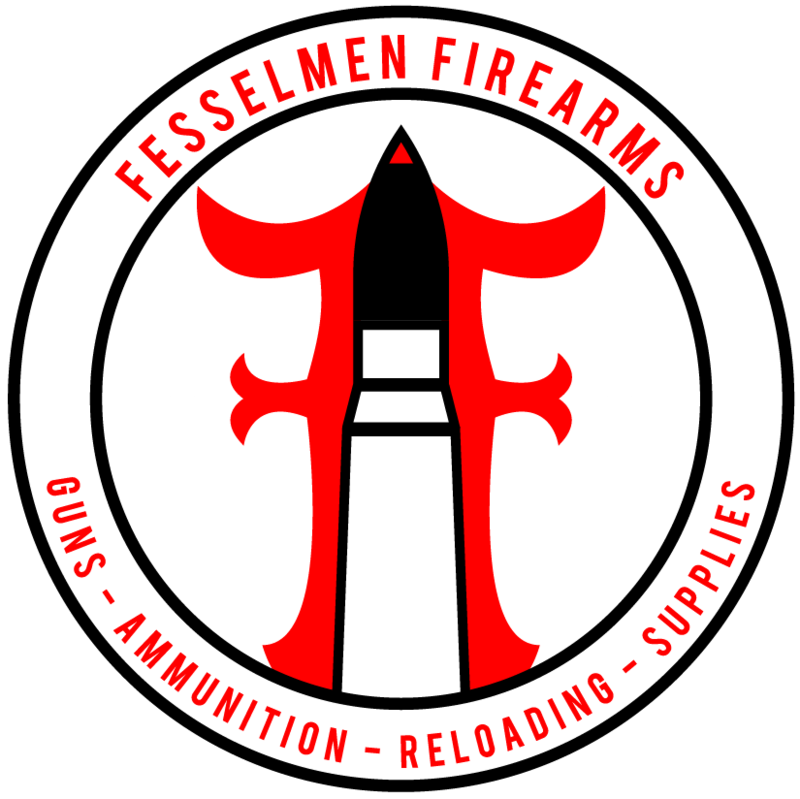 Last bumped by Fesselmenfirearms on Mon Apr 09, 2018 12:46 pm.